Register Log In wirral forums Forums Ask - Wiki Wirral Flat caps. 38 registered members (7 invisible), 1,101 guests, and230 spiders. 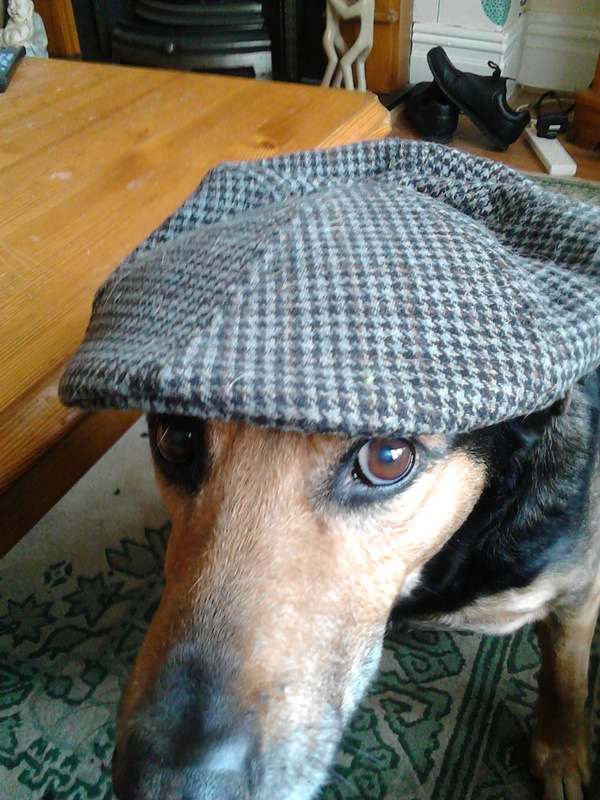 Whilst walking my lovely dog this morning I happened to espy three elderly chaps wearing flat caps. This got me thinking, when I was younger, men a few years older than me didn't generally wear caps so it's not a custom they have carried into old age, so do they suddenly wake up one morning and think "Right" it's time I started wearing a flat cap. Do we have any flat cap wearers on Wiki who can enlighten me? Q. Why do men wear Flat caps? A. To keep their heads warm. As the years go by, many men begin to lose their hair and this lack of insulation requires supplementing! I used to have a deer stalker hat to keep ears warm when fishing. My flat cap blew off whilst crossing a field in the fog. Tried 3 on before i found it. That was one of my dads jokes and he always wore a flat cap.